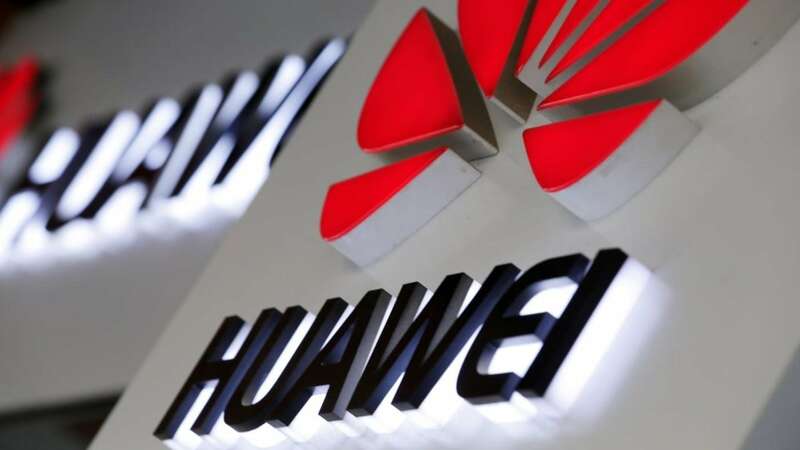 Beijing: A Chinese court on Monday sentenced a Canadian national to death for his involvement in smuggling drugs amid increasing tensions between Canada and China over the recent arrest of Huawei executive Meng Wanzhou. Canadian Robert Lloyd Schellenberg was sentenced to death at the Dalian Intermediate People's Court in northeast China's Liaoning Province, State-run Xinhua news agency reported on Monday night. All his personal assets will also be confiscated, according to the court. 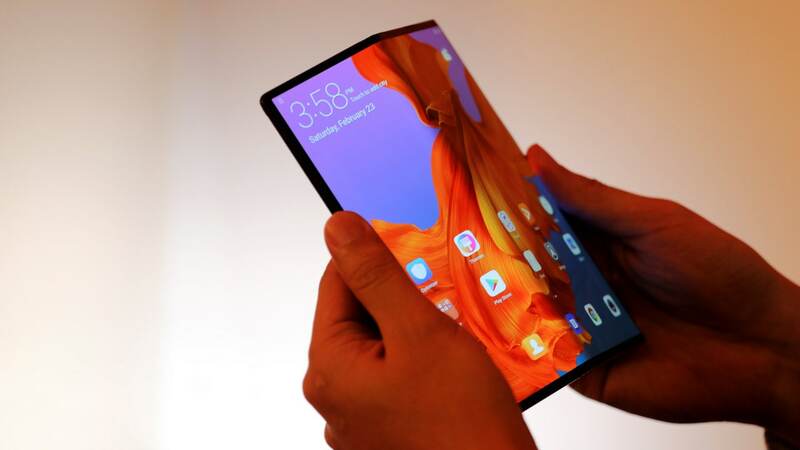 Earlier in the day Schellenberg told the court that he had been framed when prosecutors pushed for a harsher sentence in a case which could further exacerbate tensions between the US, Canada and China. In his defence at his retrial, Schellenberg, a 36-year-old former oil industry employee, said he was a tourist framed by criminals, rejecting allegations he had smuggled more than 200 kgs of methamphetamine in China, the Hong Kong-based South China Morning Post reported. But prosecutors said they had evidence that "highly suggests Schellenberg was involved in organised international drug crime," it reported quoting Chinese State-run broadcaster CGTN. 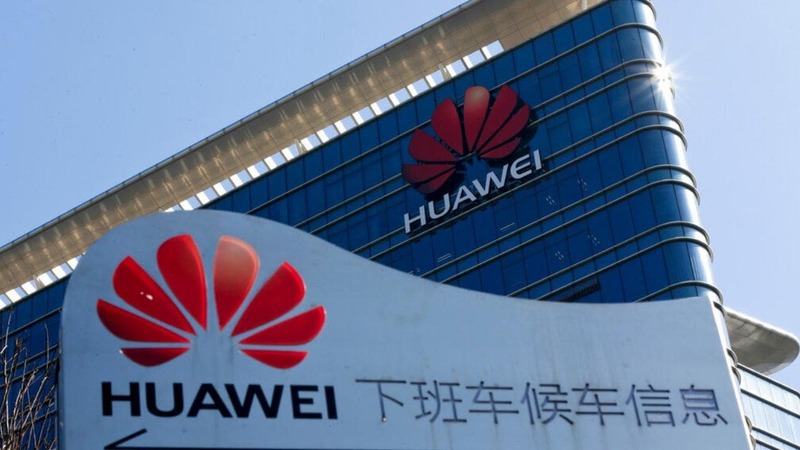 While Schellenberg was initially detained in Liaoning province in 2015, his case assumed significance in the backdrop of increased tensions between Canada and China over Huawei CFO Meng's arrest. 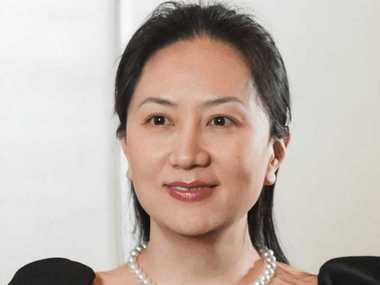 Meng, the daughter of Huawei founder Ren Zhengfei, is on bail in Canada after her arrest over alleged violation of US sanctions on Iran. If found guilty she could be jailed for up to 30 years. Following her arrest, China also detained former Canadian diplomat Michael Kovrig. Schellenberg was first tried for drug smuggling in the Dalian court in March 2016 but it was not until more than two years later that the court handed down a verdict, convicting and jailing him for 15 years in November 2018, the Post report said. He was also fined 150,000 yuan. He appealed against the sentence to the Liaoning High People's Court, where prosecutors argued the sentence was too lenient. The court heard the appeal on 29 December and ordered a retrial in the lower court. Schellenberg told the court on Monday that he came to China after travelling through Laos, Myanmar, Malaysia, Singapore and Thailand. He said a friend recommended a man named Xu Qing as a translator. "This is a case about Xu Qing. He is an international drug smuggler and a liar," the Post quoted Schellenberg telling the court. But Xu was presented as a witness by prosecutors. Two Chinese men were also involved in the case: one was sentenced to life in jail, while the other was given a suspended death sentence. 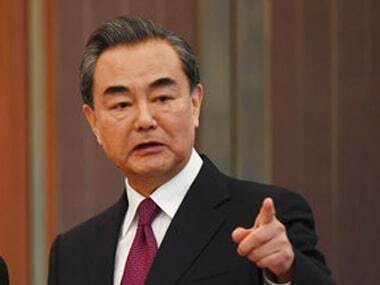 Canadian prime minister Justin Trudeau on Monday voiced "extreme concern" over the Chinese court "arbitrarily" sentencing Schellenberg to death. "It is of extreme concern to us as a government, as it should be to all our international friends and allies, that China has chosen to arbitrarily apply death penalties in cases, as in this case facing a Canadian," Trudeau said at a press conference.